Premature skin ageing is influenced by both, intrinsic and extrinsic factors, which accumulate over a period of time leading to changes in the skin’s structure, function and appearance. Intrinsic ageing, also known as biological ageing, is caused by factors that are mostly out of our control, such as genetics, DNA and metabolism. Extrinsic ageing, also known as environmental ageing, is caused by external factors. Studies show that 80% of premature skin ageing is attributed to environmental stressors that we can control, such as UV radiation, smoking, air pollution, diet, stress and sleep deprivation. Distress to skin from all types of extrinsic ageing has a common cause known as oxidative stress. Oxidative stress refers to imbalance caused to the skin by highly reactive, unstable oxygen based molecules called ‘free radicals’. 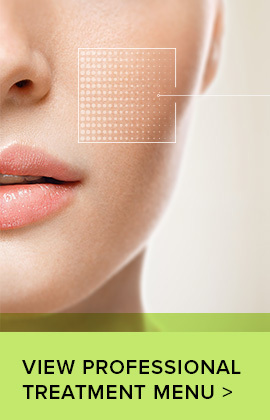 Free radicals affect our skin cells including their DNA. These effects accumulate and express visibly as signs of ageing such as fine lines, wrinkles, blotchy pigmentation, redness and loss of skin elasticity. To learn how best to care for our skin, it is important to firstly understand the role that extrinsic factors play. Sunscreens with a minimum rating of SPF 30+ protection are essential when protecting our skin against UV radiation. Sunscreens should be ‘broad spectrum’, meaning they will protect against UVA and UVB rays and should be worn daily as part of any basic skincare regimen. Antioxidants can provide added defence against oxidative stress and work by helping to reduce toxic free radicals before damage occurs. Antioxidants can provide protection from our environment that sunscreens can’t. For this reason, it’s integral that we use both broad-spectrum sunscreens AND antioxidants when protecting against premature skin ageing. Learn more about antioxidant protection with Ultraceuticals Global Education Ambassador, Tracey Beeby. To prevent premature skin ageing, a dual approach is crucial. 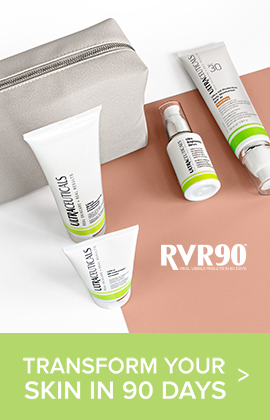 Use the Ultra Protective Antioxidant Complex as your daily environmental protection, along with daily sun protection for the ultimate defence against premature ageing. 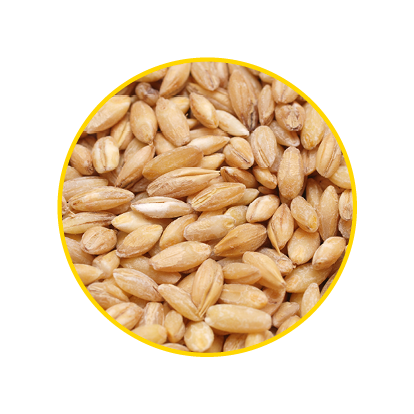 Ferulic acid is an oil soluble antioxidant that is found in leaves and seeds of all plants, and in especially high concentrations in the brans of grasses such as oats, rice and wheat.